Every day, our patients tell us that their new smiles have changed them and given them hope. But our personal, one-on-one attention and innovative dental care is not only transformative, it rejuvenates health as well. As a dentist in Lawrence, KS for over 25 years, we practice dentistry that centers on individuals and their wellness to create smiles that are balanced, natural looking and full of life. Call us today to experience the difference of a patient-centered approach! 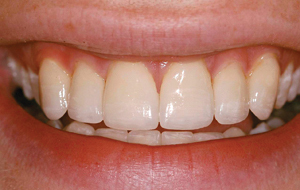 Have concerns about your smile? 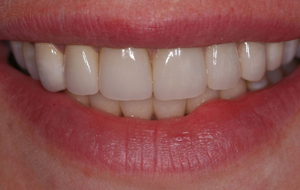 We can help you achieve the smile you want. Call us today for an esthetic consultation, where we can outline your goals and show you what is possible. It’s great when people notice your smile, especially when it’s for the right reasons. Make your appointment today using our Appointment Request form located on the left-hand column of our site. Be sure to include one of the special codes in the Comments section to get your limited time promotional price!